Sony is beating its own PS4 sales forecasts now that it has pushed 5.3 million units of the game console. The sales numbers reported today by the company accounted for the time period between the console’s launch and February 8. When the PS4 was first released in November, Sony predicted sales of 5 million units by the end of March 2014, yet it was able to blow past that figure in the beginning of February, more than a month ahead of schedule. Citing a report from NPD Group, Sony announced that it was able to sell twice as many PS4s in January than Microsoft was able to sell Xbox Ones. 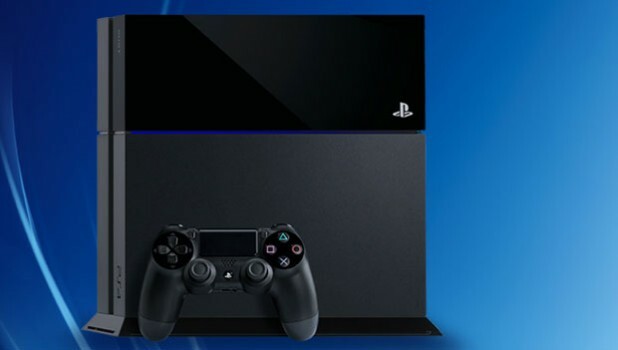 Due to early reviews and other factors, the PS4 has generally been viewed as the better console for people primarily interested in getting a product meant for gaming, however both systems have reached millions of sales. Microsoft has remained quiet regarding Xbox One sales figures, with the last report coming out in January. According to that announcement, there were 3 million Xbox One sales in 2013. Certain mainstream titles have already launched for the Xbox One and PS4 but others, like Titanfall, have yet to be released. Since Titanfall is already a well reviewed game with a lot of attention surrounding it, the title may bring in more Xbox One sales since it is not available on the PS4. Both the Xbox One and PS4 are trying to reach similar groups of people and are attracting more than just gamers now that they include many home entertainment features. As a result, people that are looking to buy a new console have a lot more to think about than simply which one will be the best for playing video games. Summary: In a new sales report, Sony announced that it has sold more than 5.3 million PS4s thus far. Based upon another report from NPD, the PS4 outsold the Xbox One last month and is likely in the lead overall.